Young People's Chorus of NYC Launches YPC National, Inc.
YPC National will facilitate the creation and development of YPC-inspired youth choirs nationwide. Community Music Center's program New Voices Bay Area TIGQ Chorus, a free chorus for transgender, intersex, and genderqueer self-identified people was featured in a cover story of the San Francisco Chronicle. Arts Education Partnership has released ArtScan 2019, a searchable tool detailing state's education policies. Project STEP announced that Alyssa Lee has been selected to lead the music school as its new executive director. The Mosaic Network and Fund in the New York Community Trust aims to help underfunded arts groups thrive in New York City. Submissions are due May 12, 2019 for the Robert F. Kennedy Human Rights song contest. Students are invited to submit an original song that takes a stand against human rights abuses. A new study finds that students who take part in ensemble-based musical instruction show increases in competence, caring, and character. 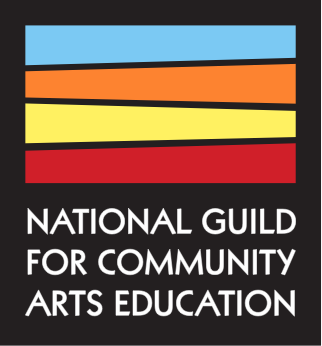 Nominate a leader who is committed to building communities through the arts. Charles Farmer, former executive director of the Community Music School and a Guild board member, passed away in January.